Who says you can’t enjoy your landscape after night falls? Just imagine low lights that highlight different areas of your landscape. 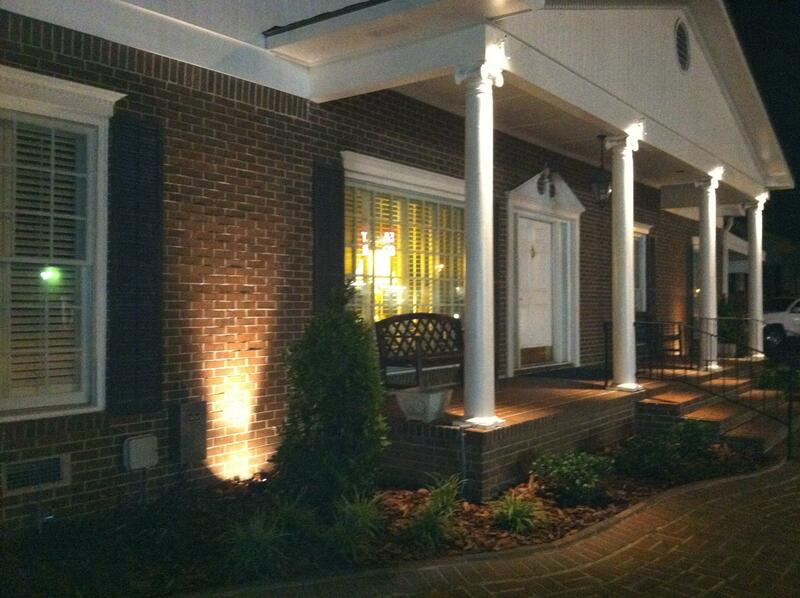 Outdoor lighting adds extraordinary appeal and value to your property for those late evenings. Lighting is a unique way to stand out in the neighborhood!